When it comes to giving your home a makeover or freshening up a room, there is so much you can do yourself to keep the costs down. But, when it comes to your window dressing it is best to stick with specialists and go with custom made roller blinds. 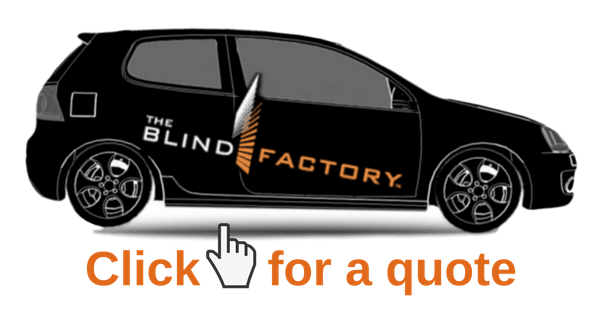 The Blind Factory team bring the showroom to you with a large range of products and fabric samples to find a solution to suit your lifestyle needs and match with your chosen décor. A custom roller blind means you don’t have to stress about getting the measurements right or making sure you have the right tools. Our team of décor consultants can expertly advise on the latest interior styles and are specifically trained in the window measurement process to ensure your custom made roller blind solution is perfectly suited to your needs. Choose from sheer custom roller blinds, block out roller blinds, dual roller systems or even motorised options, there is so much to decide, you can book a FREE in home consultation directly throughout our website for a solution customised just for you.